Born in the culinary capital of the Philippines in Pampanga, Veronica grew up with a family of cooks who valued the importance of seasonal, local ingredients. She was taught early in life by her grandfather to never skimp on the quality of her food. 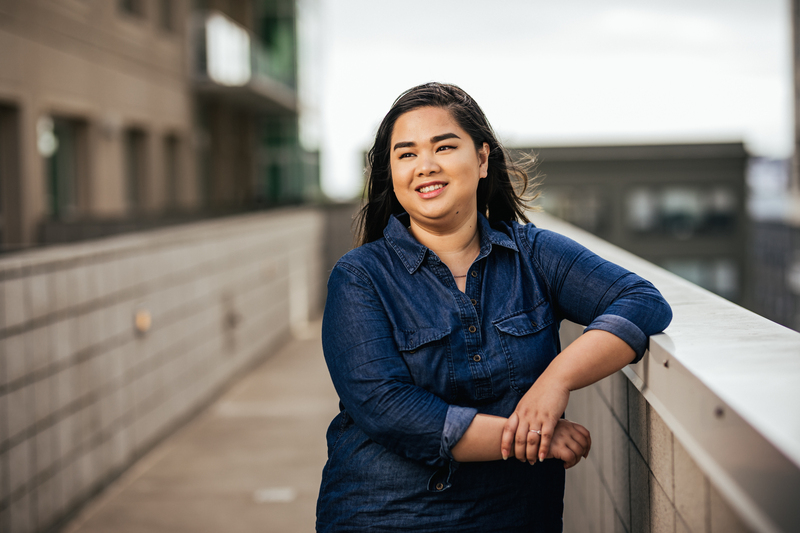 Upon moving to the Bay Area at the age of 8, she continued to build her palate with weekly gatherings and visits to new restaurants with her family. Her desire to officially enter the culinary world began in high school after picking up a copy of The French Laundry Cookbook and learning the value of technique. Wide-eyed from having read Anthony Bourdain’s Kitchen Confidential multiple times, she pursued a degree in Culinary Arts. Veronica immersed herself in the restaurant business, working from the line to the front of the house. She then went back to school to pursue a BA in Mass Communications and Media Studies, yearning to do more with her knowledge in the field. She held a position as a Social Media Marketing Intern for a food startup spearheading the creation of the company’s social media strategy, original content, and recipe development from a blank slate. During her final year of college, Veronica joined af&co. as a Culinary Events Intern where she assisted in the production of the James Beard Foundation Taste America events in Los Angeles and San Francisco. She was officially brought onto the af&co. team as an Account Coordinator shortly after. When she’s not out exploring new foodie territories and researching the next bottle of wine to splurge on, Veronica spends most of her time with her Australian Shepherd, Ellie.